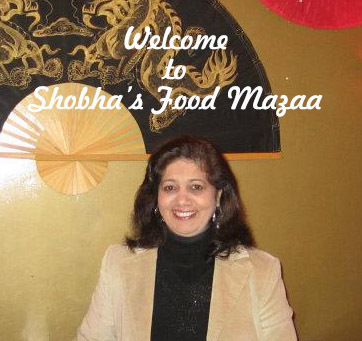 Many a times when we have sudden visitors when these instant home made mixes and condiments come handy. 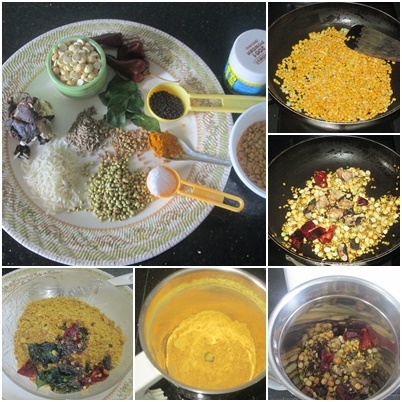 This is an instant mix for making sambar for such occasions. All you need to do is pick up any vegetables you have in the fridge, boil them with this mix and your sambar is ready in minutes. The spice level can be adjusted according to your preference. You can also prepare large quantity and store it in an air tight jar or zip lock bags. Some times we go on a long vacation and miss home food. 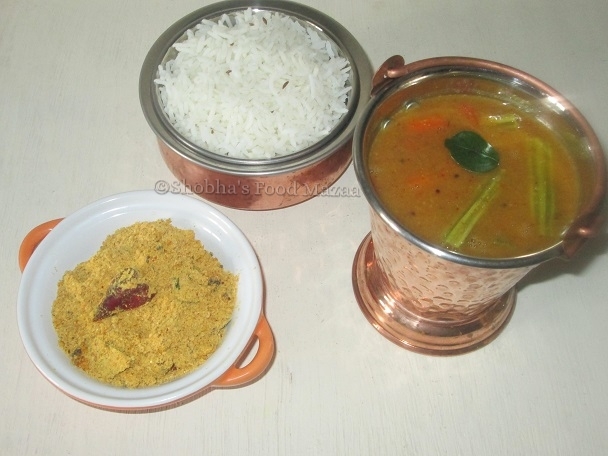 You can easily prepare sambar / rasam with this even in the microwave provided in some hotels. It is a handy recipe for bachelors too. We can prepare this for our kids living alone away from home. Tamarind .... lemon sized or more as per your liking. 1. Heat 1 tbsp oil and dry roast toor dal and rice until you get a nice aroma on medium flame. 2. Remove them and in the same pan roast the remaining ingredients mentioned in the first list except salt and turmeric powder. Take care not to roast them too much. 3. Now dry grind these roasted ingredients and mix salt and turmeric powder. 4. Heat the oil in a small pan and add the tempering ingredients. When they crackle close the gas. 5.Allow them to cool. 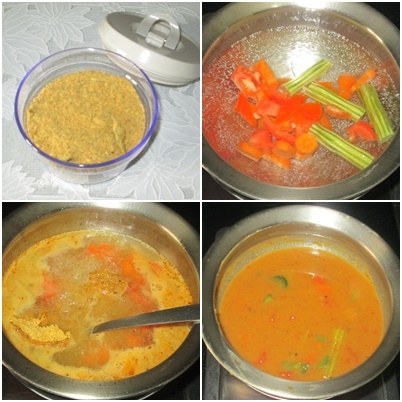 Mix them to the sambar mix. Store in an air tight container. 1. Boil 3 cups water and add about half cup diced vegetables that you have. 2. You can also add one tomato. 3. 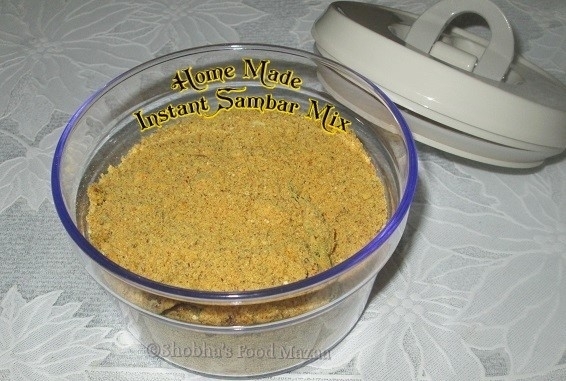 Mix 3 tbsps of the instant sambar mix and stir well. 4. Simmer for 5-7 minutes until the vegetables get cooked. Check the salt and add if needed. You can make as much as you need using this measurement. such a useful recipe..nice really..
it's useful recipe for commercial [purpose] too.